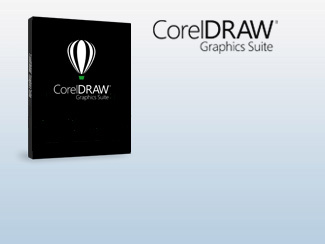 Welcome to the Corel® Store. Thank you for shopping with us! We hope you enjoy your shopping experience and that you bookmark us as one of your favorites for future reference. Every effort has been made to make the ordering process as easy to follow and convenient as possible. 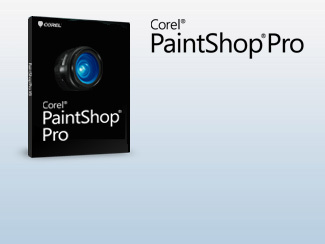 You can find a wide variety of products at the Corel Store, from business productivity and graphics applications to products for the Enterprise. Click here for a complete list of Frequently Asked Questions. Or, to login to view your order status, Click here. You should know that your privacy and the security of your personal information is very important to us. All transactions are processed using industry-standard Secure Socket Layer (SSL) protocol for secure credit card payment. 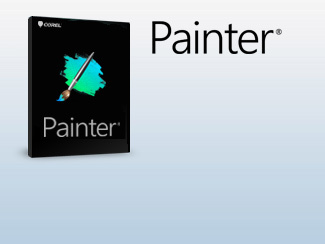 You can rest assured that if your browser supports this protocol, your personal information is secure when shopping at the Corel Store. But if you’d like more information to put your mind at ease, please feel free to review our detailed privacy and security policies. Your feedback is important to us! We welcome and encourage all of your suggestions. If you’d like to submit a question, comment, suggestion or concern please feel free to contact us.